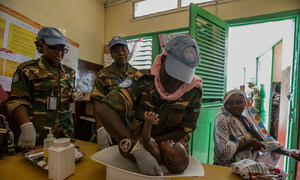 11 Apr 2019 – Today the Security Council looked at the key role played by women in the UN’s peacekeeping operations. 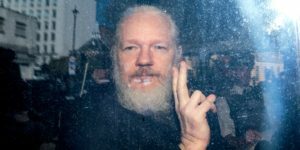 WikiLeaks founder Julian Assange could be exposed to “serious human rights violations”, following his arrest in the United Kingdom, according a UN independent human rights expert. 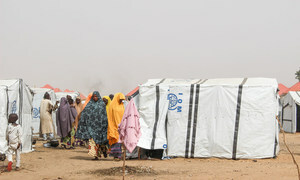 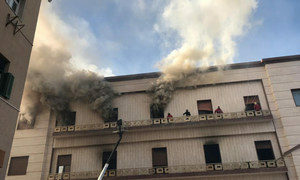 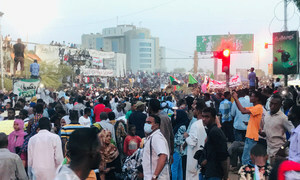 Fighting continues to escalate in Tripoli, Libya, and in Idlib, Syria, and 10,000 conflict-affected people were forcibly relocated in Nigeria and are in dire need of humanitarian aid. Mohammed, 16 years old, lives in Al Saberi area in Benghazi. 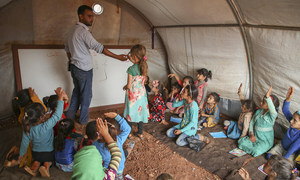 He, his parents and his four siblings fled their home in 2015 during the war.